Visit us at the upcoming Yankee Dental Congress, January 28-31, in Boston! 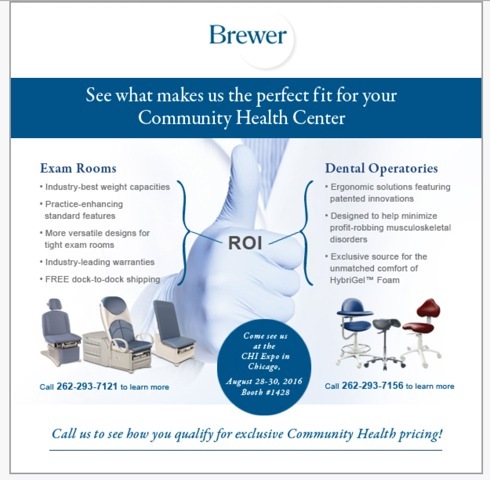 Free UltraLeatherTM upgrade on any Brewer dental stool!Receive a free UltraLeather upholstery upgrade when you mention the promo code given away at our booth on your purchase order! Good on all stool orders placed between January 28th and February 6th. $136.00 value! 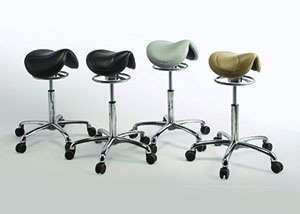 NEW 135DSS dynamic split-saddle stool demonstrations!Stop by our booth to try out our NEW saddle stool! 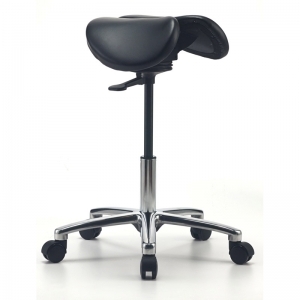 With a patented split-saddle-seat and unique 360 degree tilt, there is no other stool like it on the market today! 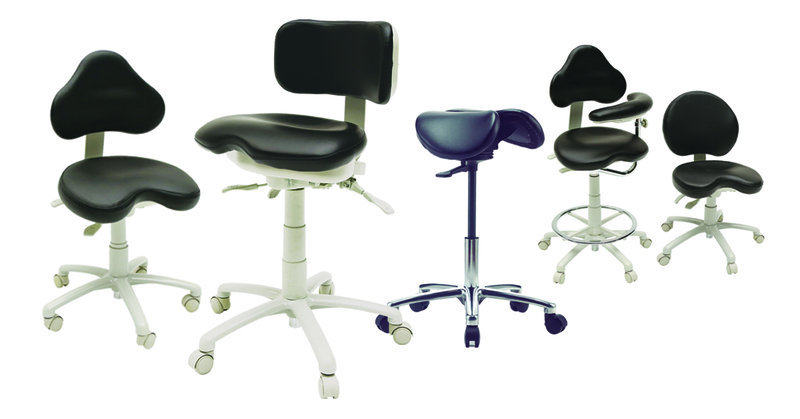 Visit our booth to see, sit and feel the comfort for yourself! 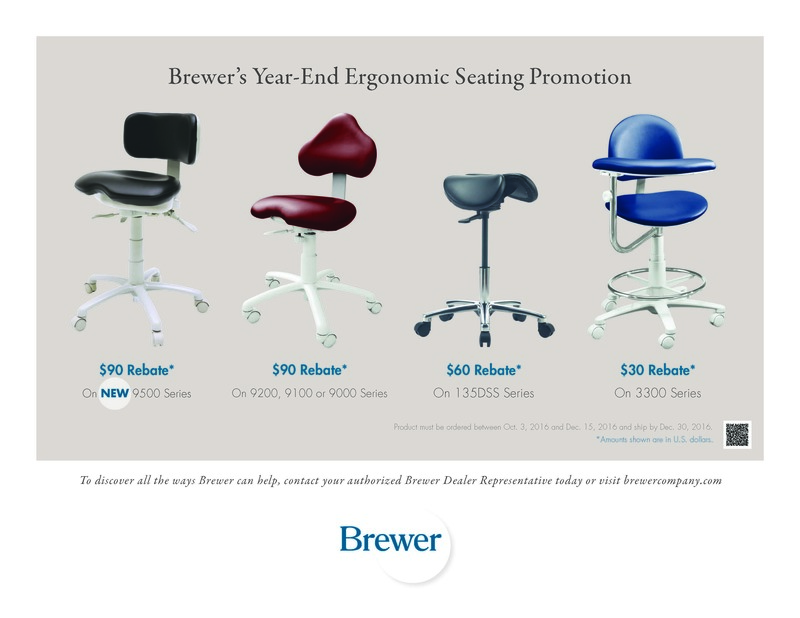 ADA is Almost Here: Come see Brewer’s New Stool and Save!